Playing the famous modernist architect, Louis I. Kahn (1901 – 1974) in the movie, Indecent Proposal (1993), actor Woody Harrelson states: “A common, ordinary brick wants to be something more than it is!” And, it was Kahn who first posed a question in the early 1970s that has since attained legendary status within architectural circles: "What do you want, brick?" The answer, according to Kahn, is that brick wants to be both structure and cladding…and this he achieved to great effect in the monumental Capital Complex in Dhaka, Bangladesh: a sequence of iconic buildings in vernacular red brick and concrete that appear to float above the surrounding waters, a combination which is at once spiritually uplifting and magical whilst being practical and robust. 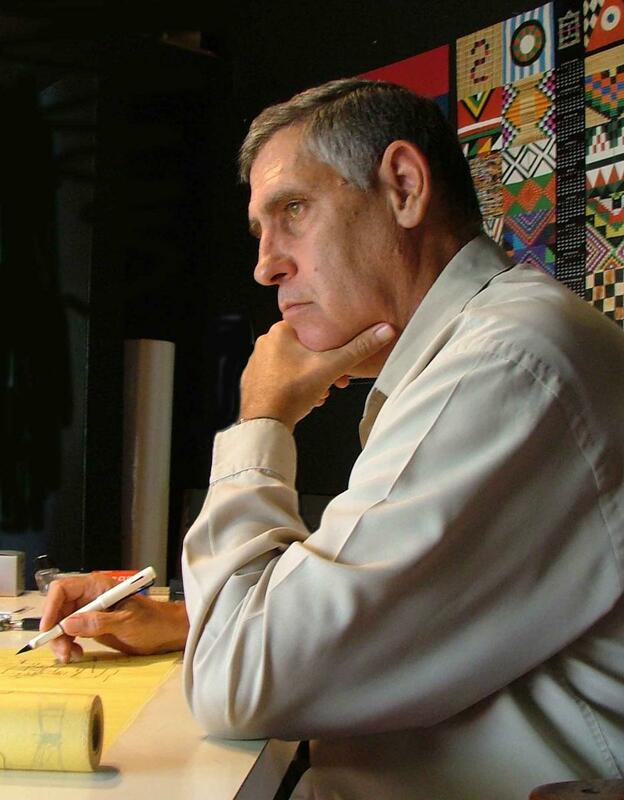 “There is an incredible way of building that we have forgotten and my adventure was to understand and rectify that, which lead me back to authenticity. 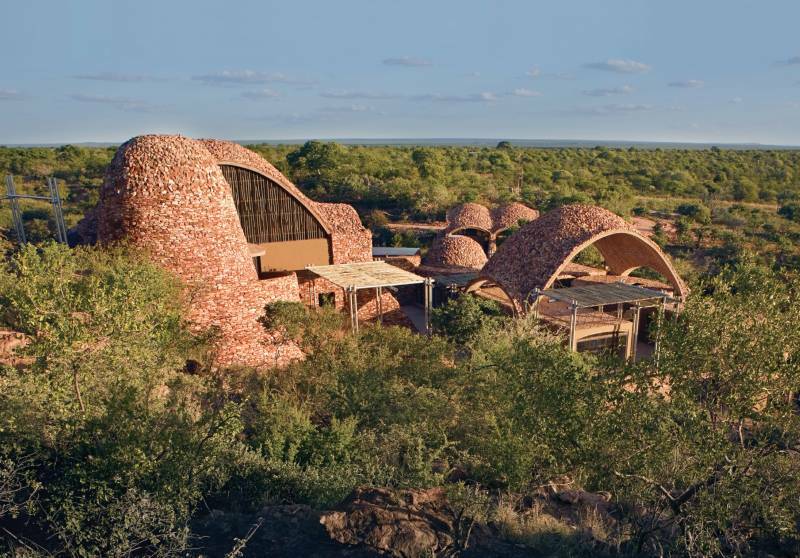 ”Named Building of the Year at the World Architecture Festival in 2009, the 1 500m² Mapungubwe Interpretation Centre on South Africa’s Northern border was part of this journey of discovery. 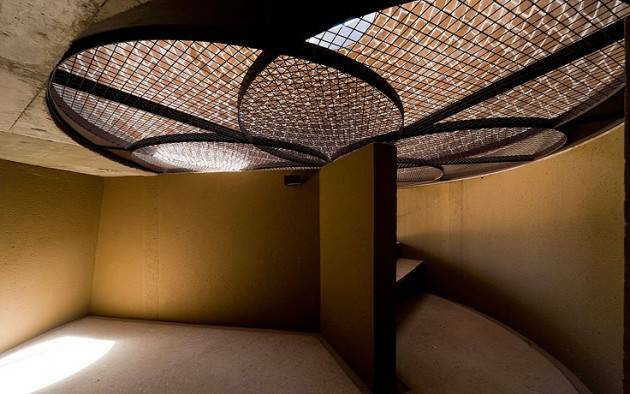 In collaboration with engineers John Ochsedorf from MIT and Michael Ramage from the University of Cambridge, Rich designed vaulted structures inspired by the rugged landscape. 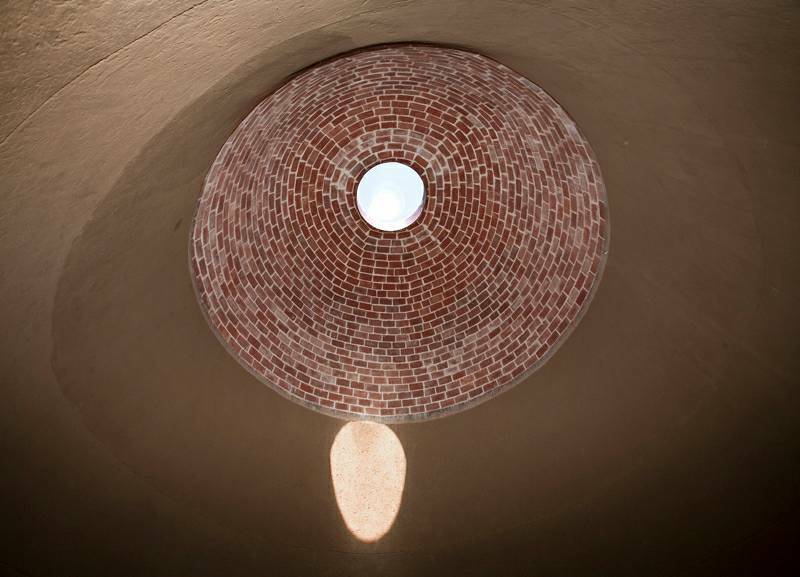 Based on a 600 year old timbrel vaulting construction method, the domes required minimal formwork and no steel reinforcement. 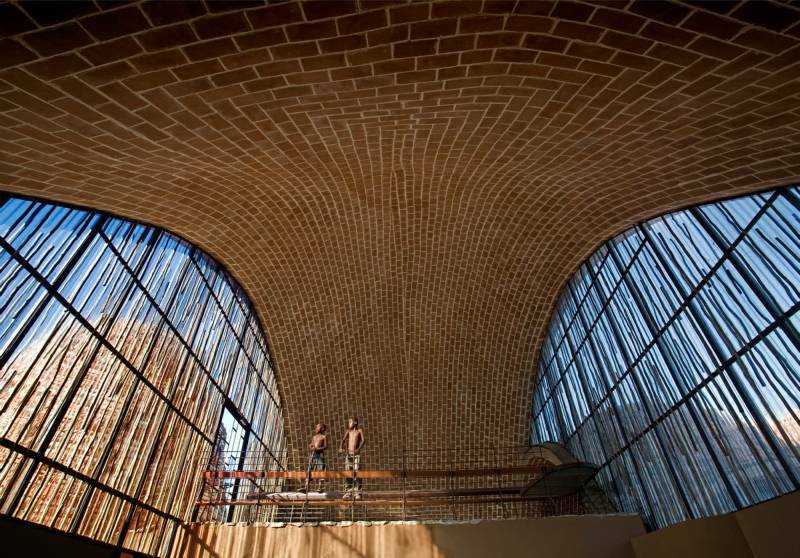 Through the decades, architects have used brick with enthusiasm and, like Frank Lloyd Wright (1867 – 1959), boasted that in their hands the ordinary clay brick became “worth its weight in gold”. 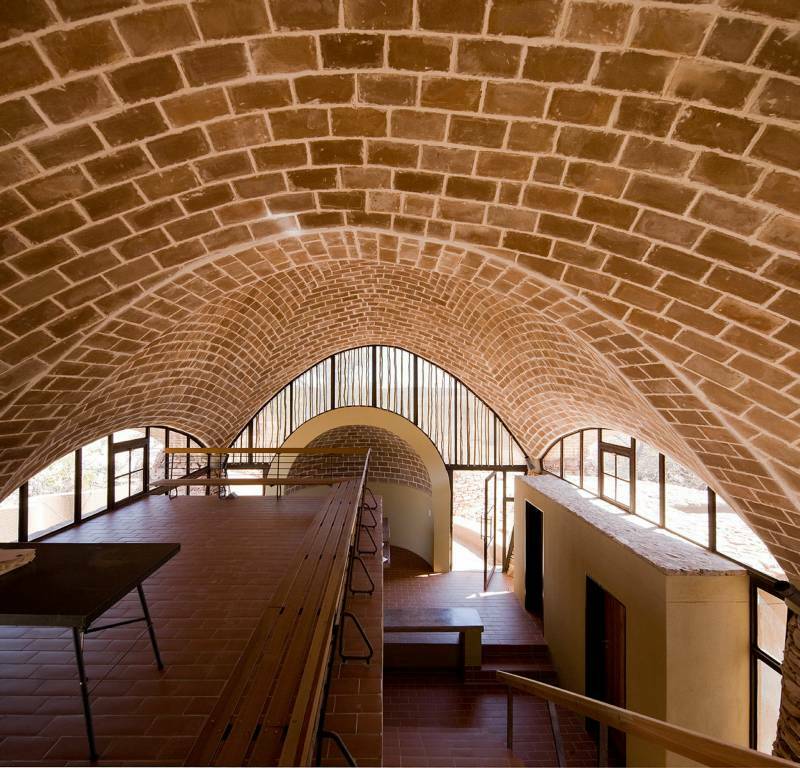 For the greater part of architectural history, brick walls have played a functional role providing support for walls and roof. 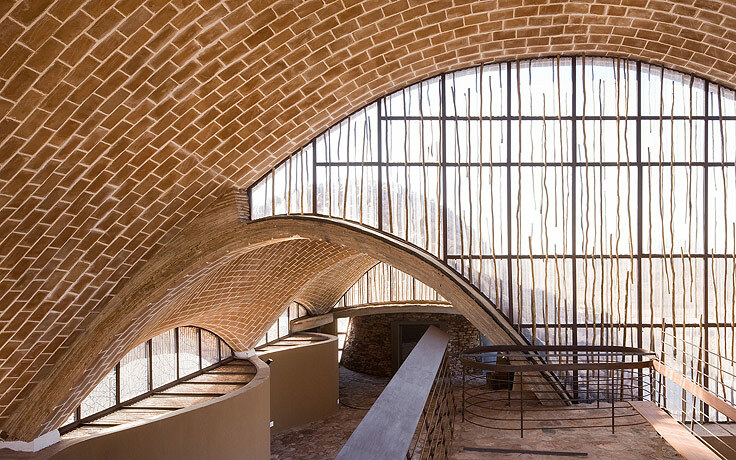 It is only since the late 19th century that brick has become a creative source used by architects to capture the essence of a design project. 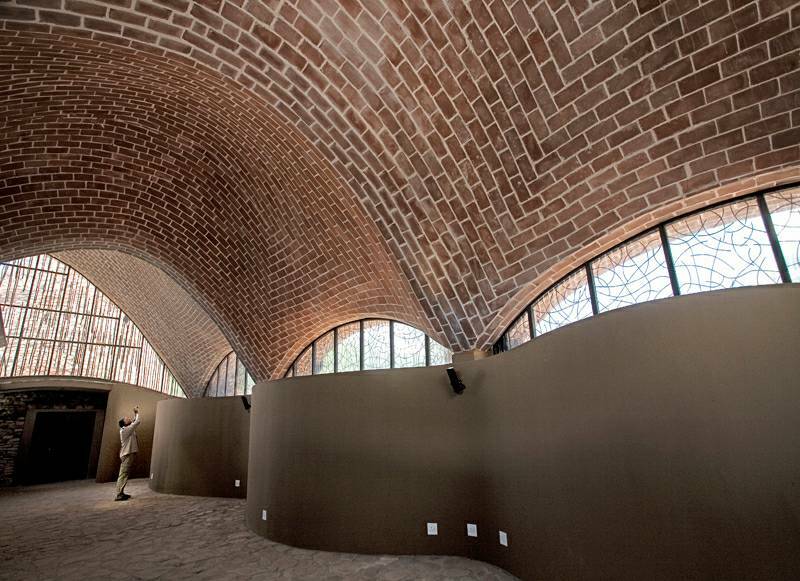 And, with award winning architects like Peter Rich, whose projects harness African authenticity, and Paraguayan architect, Solano Benitez, who is more interested in building methods rather than form, both experimenting with the versatility of bricks we can look forward to increasingly innovative, exciting and challenging design projects which harness the beauty of the humble brick….and, perhaps, go a long way to answering, Kahn’s question: “What do you want, brick”!